The Scientific System Make-up Remover by Academie is a gentle cleansing facial milk that helps dissolve all impurities and makeup. 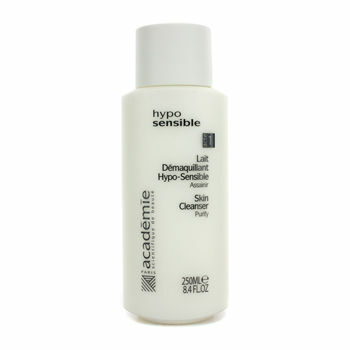 Provides a gentle and yet thorough cleansing amd effectively offers a sensation of comfort to the skin. Greatly softens & relaxes your complexion.